UQ vice-chancellor’s scholarships to outstanding applicants achieving at the very top of the OP1 band or equivalent, UQ excellence scholarships to OP 1 applicants who demonstrate outstanding academic, leadership and/or community service achievements during their senior secondary studies and UQ Merit Scholarships to high academic achievers across a range of study areas who demonstrate significant leadership and/or community services. 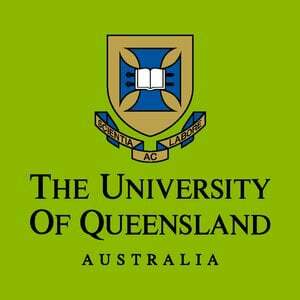 UQ Merit Scholarships are awarded for first year of study. Once you have submitted the online form, you should receive an email from the UQ Scholarships Office to confirm that your Online Application Form has been received. 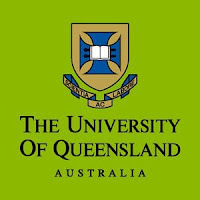 Please contact the UQ Scholarships Office if you haven’t received your confirmation email within two working days of submitting your application.